Charlotte joined Woodfines in January 2015 and is a Partner at the Sandy office, having previously been a Partner at a London firm for 15 years. She has over 20 years’ experience as a Commercial Property solicitor, acting for individuals, corporate clients and lenders. 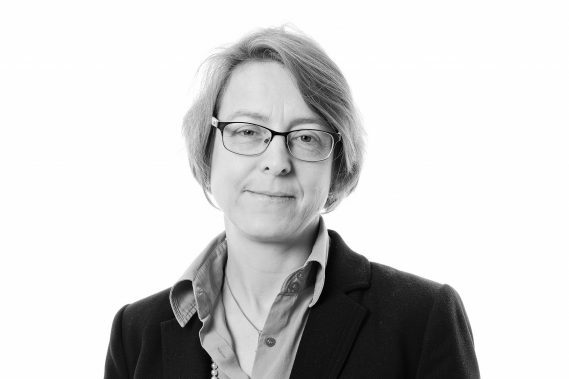 She has expertise in dealing with all non-contentious matters relating to Commercial Property, non-contentious landlord and tenant issues and issues relating to all aspects of agricultural land law. Charlotte deals with sales and purchases of commercial property and agricultural land and also has a wealth of management experience acting for landlords of shopping centres, industrial estates and smaller schemes and dealing with development projects from conception to completion, including land promotion agreements. She is also Clerk to the Sandy Charities.